More and more companies are just beginning to actively engage with the topic “cloud”. But very often the way to a cloud provider is a one-way street. The headache for an IT department begins at the latest when they want/need to migrate workloads from one cloud provider to another. The reasons behind this step are varied: for saving money, for disaster recovery purposes or maybe because of cloud provider outages. One company that may support you solving this problem in the future is Zerto. Following the founding of Zerto in 2009, the company rapidly developed into an innovator for business continuity and disaster recovery (BC/DR) software. One big milestone, in my opinion, was introduced in 2015 with Zerto Virtual Replication 4.0. 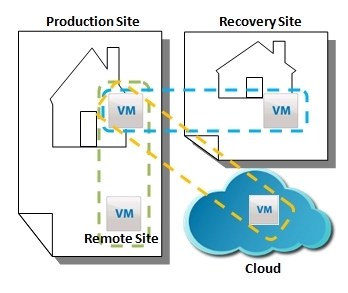 This version of Zerto’s flagship product enabled cross-hypervisor replication and recovery between VMware ESXi and Microsoft Hyper-V for the first time. And the solution was not only hypervisor agnostic. It was storage agnostic, too. Without necessity to change anything at the VM level. 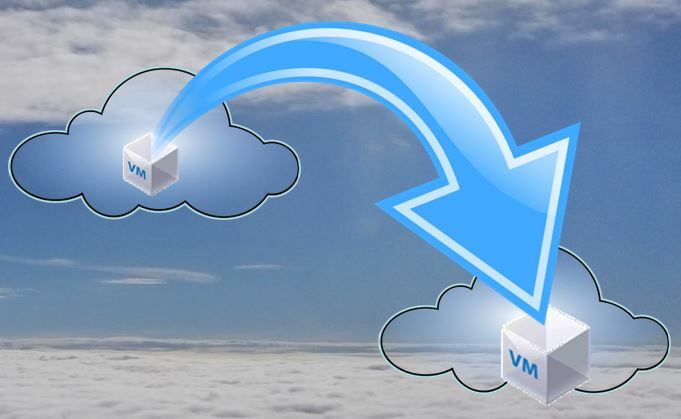 Just replicate a VM to the target site on the fly. The next stage was the ability to replicate VMs from the own data-center to Amazon Web Services (AWS) with the VMs automatically converted to EC2 instances. Or to replicate them to one of more than 200 Zerto Cloud Service Providers. With the latest version 4.5, Zerto again improved the software and introduced some new features (read more in my blog post “Zerto Virtual Replication 4.5 is available“). All these awesome features are already available and proved, and so I was really excited to learn more about Zerto’s plans for coming versions at Tech Field Day 11 (#TFD11). They are already working hard on the next logical steps. For example the possibility to move a workload from any location no matter where to. This is exciting because in the future it will hopefully enable customers to move VMs from one cloud to another without interruption.